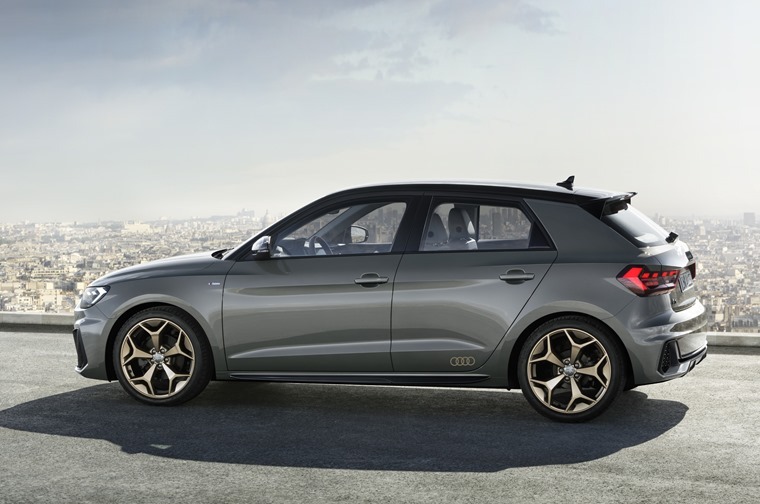 The all-new Audi A1 is available to order now, with monthly lease rates priced from less than £250 per month. You can find more deals by clicking here or alternatively read on for all you need to know about this new premium hatchback. Since its debut in 2010, the compact Audi A1 has been a big success for the brand. And now the second generation is promising more technology and improved practicality. 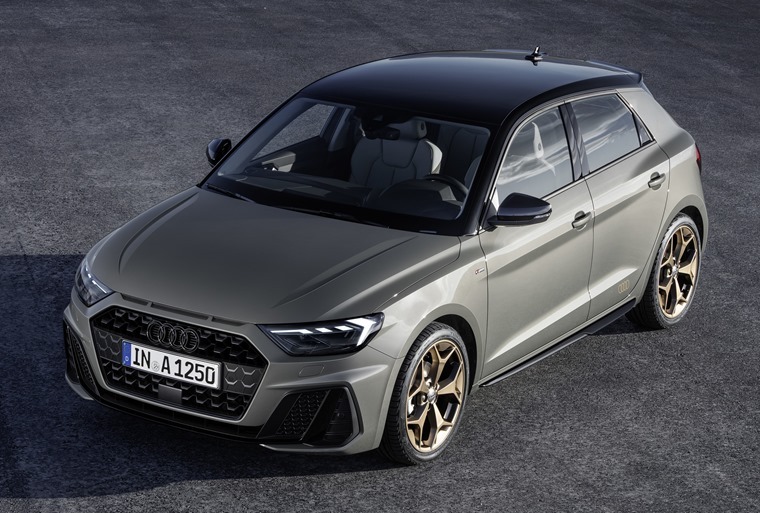 Bearing a passing resemblance to the Audi Ur-quattro and Sport quattro rally cars when viewed from the side, the new A1 has a subtly retro appearance thanks to the car’s single-frame grille and three air inlets below the bonnet, while full-LED lights have been added for the first time to keep it modern. 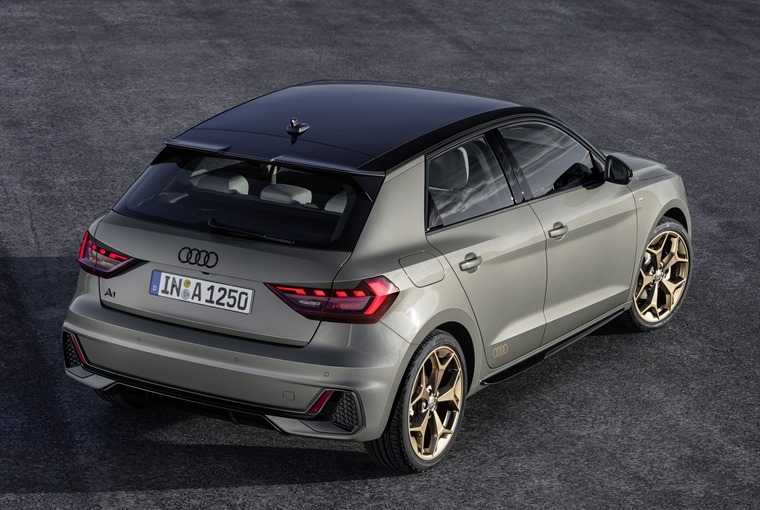 Audi has further emphasized the sporty character of the A1 with additional sill trims, an elongated slit centrally below the hood with two fins and the larger rear wing. The top-of-the-line engine is also recognizable with its striking twin tailpipes. Only flagship A1s will get the largest 10.1in display, with entry level models using an 8.8in screen. Following the lead of other VW Group superminis, the Audi A1 will only be available with five doors. As a result, it’s longer, wider and lower than the car it replaces with the next-gen A1 4,030mm long, 1,740mm wide and 1,410mm tall. 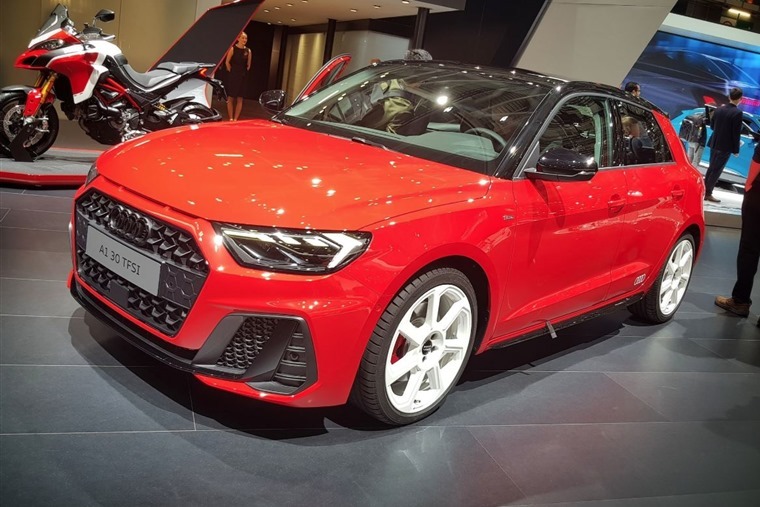 Despite the compact exterior dimensions and the sporty roof line, the A1 Sportback makes life much more comfortable for the driver, front passenger and rear passengers. As the A1 has grown, so has practicality. Boot space has increased by to 335 litres, and folding the rear seats extends that to 1,090 litres. As is to be expected, the new A1 will not have a diesel in its line-up with a range of three TFSI petrol engines available from launch. The 1.0-litre three-cylinder turbo comes with either 95bhp or 116bhp while the 1.5 turbo offers 148bhp. The flagship engine ups the ante with the 2.0 turbo offering 197bhp. Audi is making a manual transmission or the seven-speed S tronic dual-clutch transmission available for all engines, with the exception being the top-of-the-range engine which uses a six-speed S tronic transmission as standard. For the racers out there, Audi will also offer a stiffer sport suspension package for the A1, with adaptive dampers as an option.